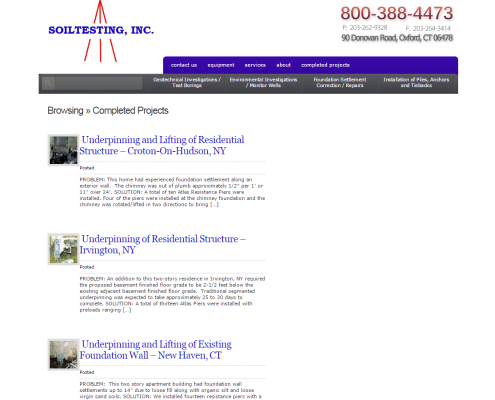 You are here: Home / Design / Website Design / Soil Testing Inc. 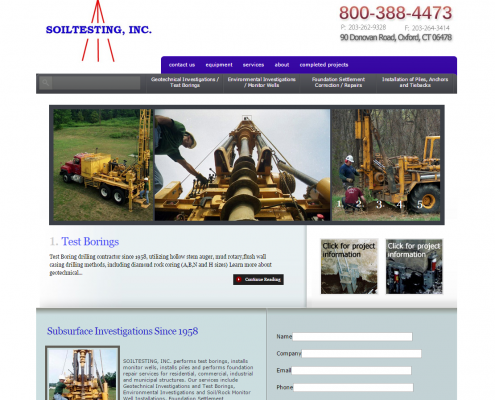 Soil Testing, Inc. is serious business. 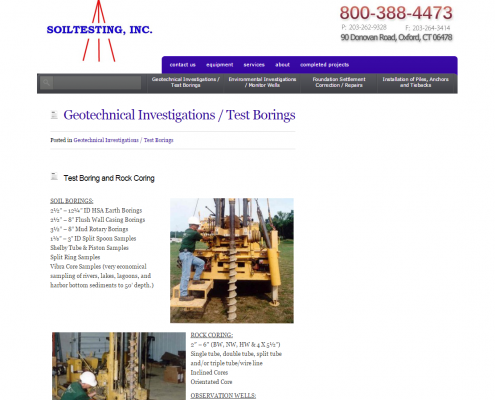 This company has been testing subsurface conditions, conducting geological surveys and performing construction projects like foundation repair, corrections, underpinning and more since 1958. 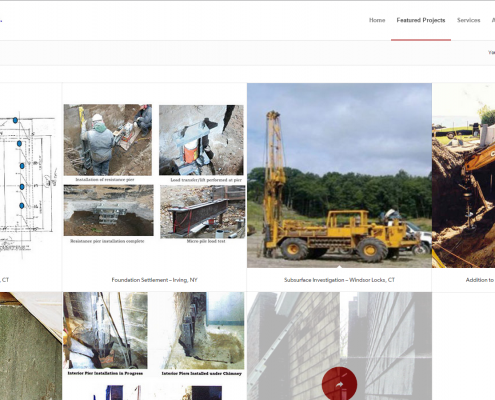 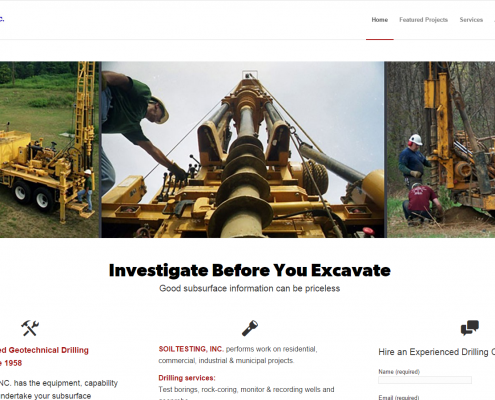 Soil Testing Inc. needed an up-to-date website that was clean, easily navigable, and showcased its services and projects in a clear and appealing manner. 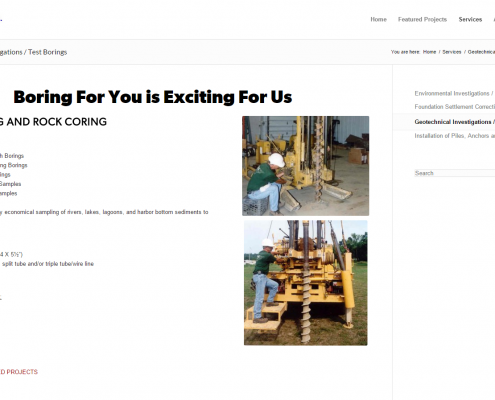 3PRIME built a modern, mobile-ready responsive site on the WordPress platform that fulfilled the company’s requirements and presented a sharp and modern face to prospective clients.